The situation where there are seniors living alone can pose a unique set of dangers and health challenges. People over age 65 are the fastest growing segment of the US population. 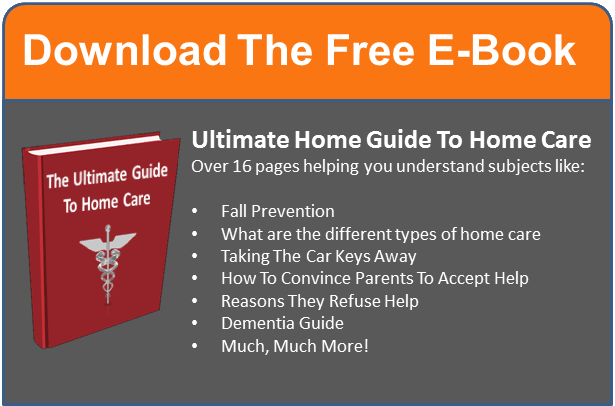 As the aging process makes it harder to thrive on their own, in home senior care providers will greatly improve your elderly parent’s ability to live safely and continue healthy habits as they grow into old age. Close to a million seniors are living alone in Massachusetts. 1)At least one in four people living in Medford, Waltham, and Stoneham neighborhoods and sections of Boston’s Back Bay and Fenway are senior citizens. 2) If your aging parent or grandparent lives alone, chances are they would prefer to stay in their own home, even if they remain there alone. Moving can be very stress inducing, and for some, aging in place may be the better choice… if you understand the dangers and take steps to avoid them. Home hazards for our aging population run the gamut from loneliness to malnutrition and broken bones. 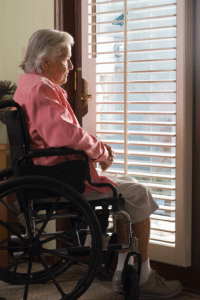 Frailty, memory loss, death of a spouse, loss of balance and agility, medical conditions and inability to drive, are reasons the home that was once a safe haven can become an accident waiting to happen or a place of social isolation. Pay attention to these warning signs that living alone is not safe for a senior relative. Poor eyesight, that could make navigating stairs and stoves tricky. 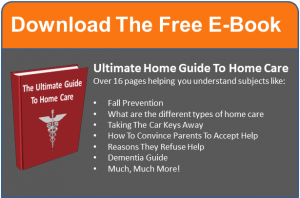 Professional home health aides are well aware of conditions faced by seniors living alone. Your in home senior care helper should visit regularly to help ensure a clean, safe home environment. They will help with food shopping and/or nutritious meal preparation and medication reminders, keep your loved one hydrated, and provide opportunities for socialization on a regular basis. Home health aides are there to make sure the dangers of seniors living alone are eliminated. Minute Women Inc, is a [private home care company based in Lexington, MA and incorporated in 1969. For 44 years, we have served the community as the most experienced home care company that serves seniors throughout Massachusetts.